As a financial advisor, I am asked daily “where’s the best place to put my money these days?” Emotionally, most of us would prefer a straight-forward, easy answer, while deep down, we know no one has yet cornered the market on certainty about the future. Intellectually, we know that few things done correctly are ever easy. Easy answer’s to improving our financial lives can lead us down one of the more dangerous financial paths,…and that is, becoming a “true believer.” Allow me to explain. Ask any two Harvard Economists our “what to do with the money” question, and you will probably get two very professional, reasonable and detailed answers that are completely opposite of one another. So, if these two financial wizards can’t agree, how can you as a decision maker, know what to do? Maybe you’ll side with one or the other of the experts and, voila, you may have just become a true believer…LOOK OUT! The very nature of the financial world is change. Change is unsettling and presents opportunity for some and disaster for others. Look at the energy industry, the rise and fall and then rise of stock prices. Real estate, a darling one year, a demon the next. As the price of gold has risen and then plunged and risen again over the years, we saw many a gold true believer moved from smugness to fallen soldier. Remember the multi-billionaire Hunt brothers of Texas, who became true believers in silver and mortgaged their futures on it, only to see their empire crumble? The point is, we must plan for change, reversals, cycles and ups and downs in our financial survival plans. So, can you believe in anything at all? Yes, you can! First, you must truly believe that no one…no one at all, has a crystal ball! What is the view through the windshield, not the rear view mirror. A financial advisor’s role is designed to help you reduce uncertainty (not eliminate it) and manage risks. Be realistic in what you expect. The answers to where you should put your money begin with you: your age, income, tax status, financial goals, available assets and their present mix, your risk tolerance, time frame, whether or not you have dependents, your investment experience, etc. That’s financial planning which is decidedly NOT simply a legal alternative to Las Vegas! Select an advisor who displays an intense interest in YOU first and no the “deal of the day.” The next step is to truly believe that “nothing is sacred” in investments. You must select or have selected for you a very high quality, well-diversified and professionally managed array of investment assets, even if your dollar investment may be small. Sometimes a good investment is one that is out-of-favor or is “contrarian” in the nature so you might expect a competent advisor may show you, if appropriate, something you are unfamiliar with and perhaps don’t even like because “it’s down!” Investments, by the way, are the only things we hate to buy when they are “on sale.” We like to buy high, enjoying the false sense of validation of the investment’s :goodness” since others have bid it up high while we disregard its intrinsic price to value relationship. Be sure your investments are being monitored. By the way, not all investments are up or down at the same time nor should they be. By having your eggs in many baskets, you should most always have one that contains appreciation. Be sure your professional advisors such as your accountant, attorney, etc. are willing to work with your financial advisor to coordinate your planning. And I say again…Do not perceive investments and investing as a legal alternative to Las Vegas. Such an approach should only be taken with “play money” whose loss would be inconsequential. Investing is not speculating. A legitimate business takes time and expertise to mature. Quality investments, that are generally held for the long term, will reward you handsomely, and in this I encourage you to become a true believer. In summarizing, financial survival is a dynamic process usually developed together with a financial professional. Things will change and so will the components of your financial plan. Remember, true believers in the financial planning process have been successful and will continue to be successful. Inflexible true believers in any one investment may have their day in the sun but at sunset, these folks will have not much more than memories of the good ole days. Larry Moskat, CFP® is the Managing Member of Retirement Income and Inheritance Advisors, LLC located in North Scottsdale, Arizona. 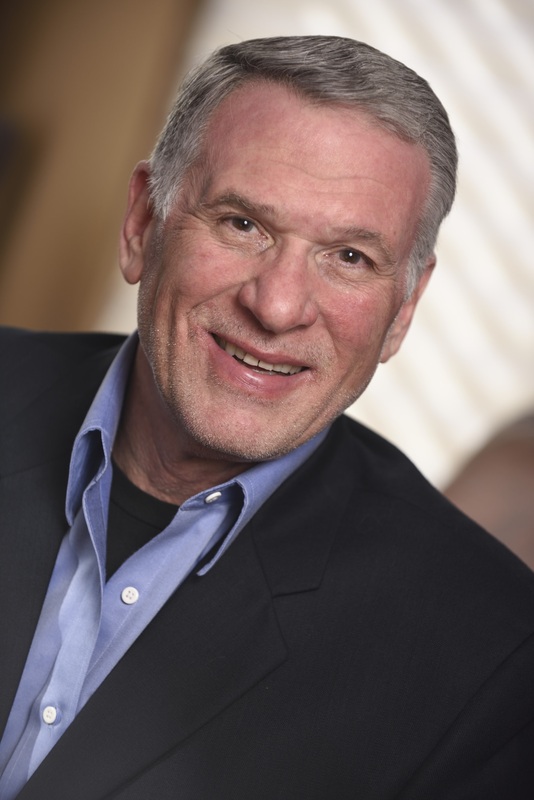 As a former practitioner in Clinical Psychology, his firm delivers objective, compassionate and experienced financial counseling to people in crisis by way of retirement, loss of loved ones, caregiving, financial settlements and unexpected job loss. You may visit the website at www.RIIAdvisors.com or call their office at 480.556.7033. RII Advisors is a Registered Investment Advisor. How do you financially weather a personal crisis? IMAGINE yourself on a deserted island. Alone…Afraid. How to get out…to survive; it dominates your thoughts! Your only hope might be an airplane sitting on an old, abandoned airstrip, which is filled with fuel and seems to be fully operational. One problem exists, however. You are not a pilot! So you have the machinery to accomplish your objectives, but you lack the training, experience and temperament required to fly the airplane out. So what are your choices? You can pull out the flight manuals and spend your days studying how to fly the thing. You can resign yourself to your marooned status and convert the plane into a nice condo. Or you can get on the radio and CALL FOR HELP! 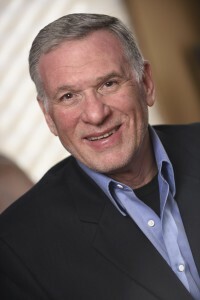 As a local radio personality for over 10 years, Larry's radio show Money Management - Wounded Hearts & Family Crisis gathers the leading experts in all areas related to family crisis, to share information and coping strategies to better navigate life's unexpected storms.